I've seen retro games come and go, I've seen homebrews spring up out of the blue, but when it comes to this NES hack I was taken completely by surprise. Not as in a surprise of its release but the fact that it's based on AIDS. 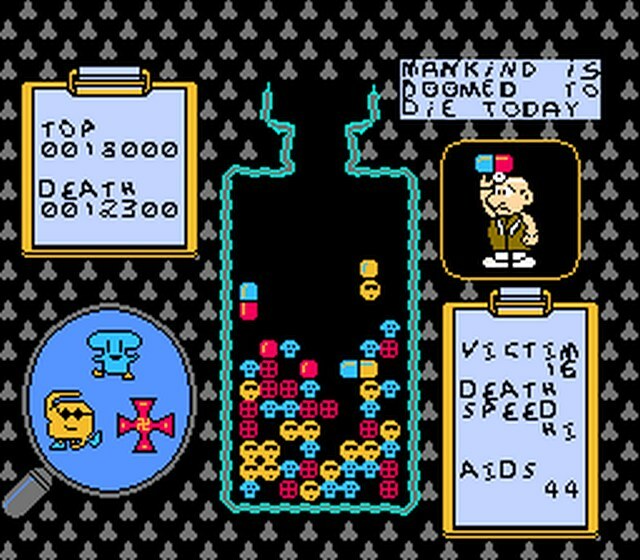 This is ' The 1957-1959 AIDS Pandemic ' by HaxorKyo, a hack of Dr. Mario for the NES, in which mankind has suffered badly by an airborne version of AIDS. It's down to you as Doleskonov Chechloromanov, a scientist in Russia who has spent most of the pandemic using a drug called Mifepriston to beat back the inevitable death in himself and his patients. 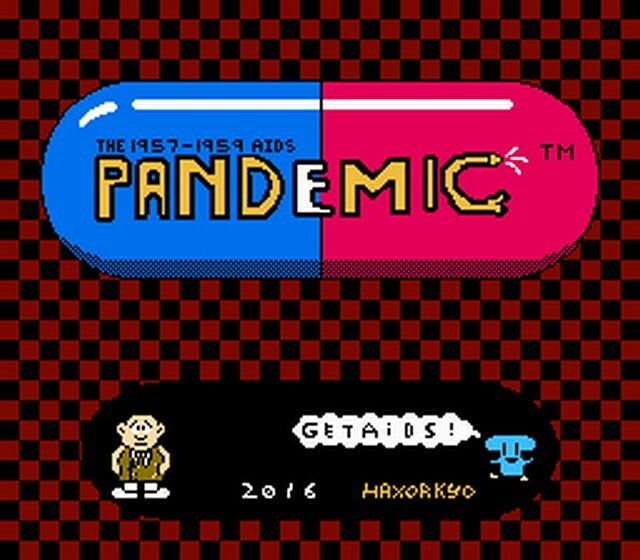 Be warned that just like Dr Mario and that damn fine game Tetris, this game is VERY addictive, especially as you try to swap the pills around to match the correct coloured virus's and try to wipe out the AIDS pandemic. 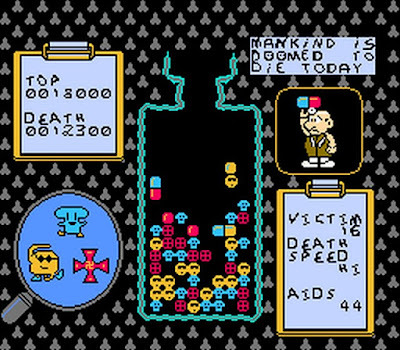 In terms of what's different between Dr Mario, are changes to the graphics, text, and music, this is one of the most extensive hacks of Dr. Mario made yet according to Romhacking.